Can acupuncture help with headaches? 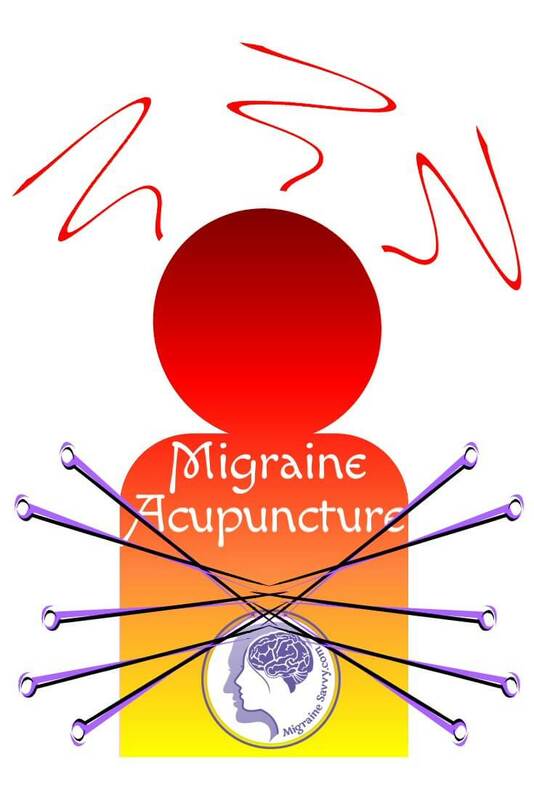 Acupuncture for migraines has been endorsed by The World Health Organization (WHO) since 1979. So, it must help… right? But what about the studies that prove "sham" acupuncture works just as well as real acupuncture? 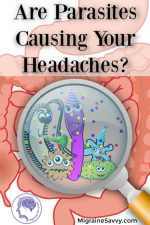 There are other studies that affirm acupuncture provides relief to chronic headache sufferers. The medical community’s research and opinion on acupuncture seems to be somewhat mixed. But in my experience researching over the years, mixed research findings are not unusual for the medical community. Let me tell you a little bit of my story… then I'll give you the answer. 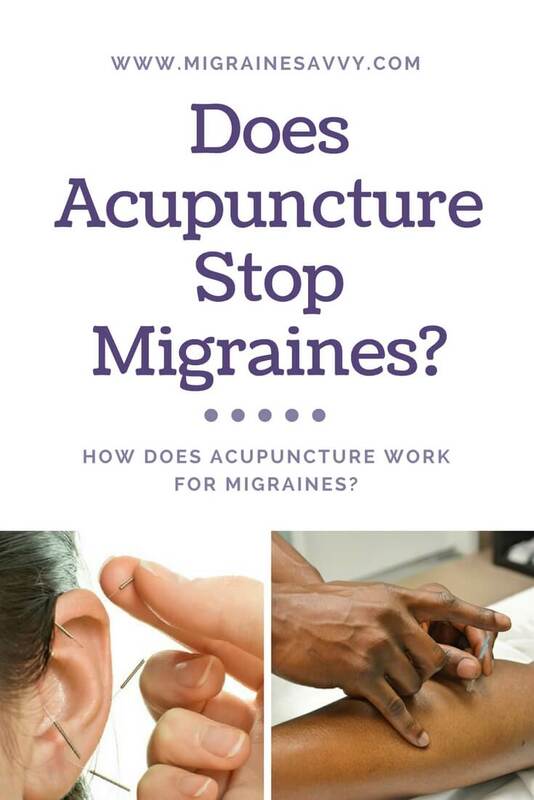 I put off having acupuncture for migraines for many years because I just don't like needles in any shape or form. They just freak me out! It took me years to work up the courage to go for a treatment. I went to numerous acupuncturists. Some prescribed herbs as well, some took my pulse and some only did the needle part of the treatment. The best one I ever went to did all three plus a lovely back massage with special (strong smelling) tonics for the body before the needles went in. I loved that bit. He was my favorite, but he moved back to New Zealand. I did get to work with him for two years, but I am sad to say that after all the regular treatments I saw no change in the patterns of my migraines. None. He used a different technique needling the inner meridian points, and not on the limbs like the points I go over below. I've had much better results with the points I will show you. Acupuncture is the most well known Chinese cure for migraine headache. In Chinese medicine the therapist treats the whole body not just the head pain. Traditional Chinese medicine (TCM) takes a holistic approach to understanding normal body function and disease processes and focuses as much on the prevention of illness as it does on the treatment. So each acupuncture for migraines treatment is tailored just for your body. 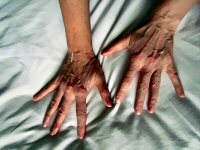 I spent 3+ years studying TCM and was just starting acupuncture when I got side swiped with yet another health issue. Below are the specific meridian points that my acupuncture doctor used on me for reducing my right sided 'liver-fire' migraines. I went weekly for over 3 years. As TCM is one of my passions, I will give you a very brief description about what each point does. You won't be able to access the needles with the glides unless you are a practitioner, so you might like to use your index finger to tap the point. 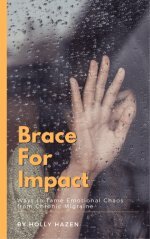 I have written this post on migraine pressure point techniques so you can do this routine at home. Freeing stagnant, jitsu or kyo energy helps your body maintain harmony and balance and prevents disease. 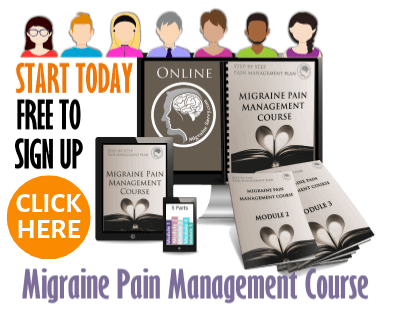 How Does Acupuncture Work For Migraines? Traditional Chinese medicine dates back thousands of years and the system uses: herbs (and dried insects), body signs (tongue, pulse), acupuncture, energy (Qi, pronounced chee) flow direction, intersecting meridian channels and points, moxa, tapping, massage (anmo tui Na)... just to name a few things. So acupuncture is just one component of TCM. It involves inserting very thin needles into specific points on your body to restore the flow of your energy through a network of invisible channels called meridians. It restores the flow of your life force energy throughout your body using the metal needles as a conduit. Having acupuncture gets blocked, stagnant, excess (jitsu) or depleted (kyo) energy, that can cause pain, to get moving again. It also claims to remove negative energy that can also cause pain. From a modern medical perspective, acupuncture stimulates other systems in your body that can trigger a healing response. Acupuncture divides your body into a series of zones, pressure points, meridian points and intersections of meridian points. The thin needles are inserted into different meridian points, depending on your symptoms. Acupuncture for migraines, by itself might not be enough to eliminate or treat your chronic attacks. Migraines, severe tension headaches, and cluster headaches that impair and disrupt your daily life should be addressed by finding the right abortive medication. Here is a list for you. Do not use any of these points if you are pregnant. Please seek professional guidance first. The way to measure a tsun is to put your four fingers together and as they are held closely – this is three tsun (also cun). I prefer to just call them thumb widths. Liver Meridian 3 (LIV3) is located in the foot at the junction of the first and second toe in the depression between and above them. Liver 3 is one of my favorite points. I can press it with a pen if I have to and it moves the energy away from my head and away from the migraine! LIV 3 is a Shu Stream Point, it sedates Liver Yang and calms the mind. It strengthens the Liver and is used for: after a headache, migraine, irritability, frustration and tension. Ah – that is why I must like it so much! I do tend to get frustrated with my relentless attacks. I have been warned that this point may also cause the reverse effect with migraines, so experiment first. See if pressing it works for you. Spleen Meridian 6 (SP6) is located 3 tsun above the tip of the medial malleolus. In English – that is 3 thumb widths above your ankle, inside. The Spleen Meridian is Yin – Earth. This point clears dampness, moves blood, and nourishes Kidney Yin. It is used for all gynecological problems, irregular menses, and much more. It helps smooth the flow of Liver Chi – which helps pain and premenstrual tension. It nourishes the Kidney Yin by reducing thirst and hot flushes. There are so many other benefits with acupuncture for migraines. Triple Heater Meridian 5 (TH5) is located 2 tsun above the wrist between the Ulna and Radius. Translated, it is on the top of your forearm 2 thumb widths, or three fingers, above your wrist crease. This point is the External Wind Heat Point and is used for lateral (on the side) headaches. Large Intestine or more commonly called the Colon Meridian 4 (LI4) is located on the hand. It is the web between the thumb and the index finger, ½ way between on the index finger side. Closer to the bone not the middle of the web. The Colon Meridian is Yang – Metal. It opens up the four gates and is a major tonification point. It is used for many things like constipation and diarrhea, abdominal pain, but is most widely known for headaches. Like I said, there are just so many other benefits with using acupuncture for migraines. Finally the Gall Bladder points 12 and 20 are used for occipital headaches and wind headaches. 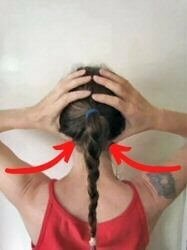 When you put your hands on your head, like I show here, your thumbs naturally fall to the occiput. You can press along the bone and you will feel some indents. I recommend seeing a proper acupuncturist to learn where these points are for you because you can also bring on headaches if you miss them! So exercise caution. Please see migraine pressure point for more instructions on the press and release technique. I did find that the weekly acupuncture for migraines reduced the severity of each migraine, but not the number of occurrences or duration. And it did become an expensive exercise to maintain long term. Once I found a triptan that worked, I no longer noticed the reduction because the pain killer took over, so I stopped going for treatments. I did notice that the weekly treatments increased my energy levels overall and balanced my emotions for a few days afterwards, so I would not hesitate to recommend trying acupuncture for migraines as an effective treatment for pain management and it has other health benefits as well. 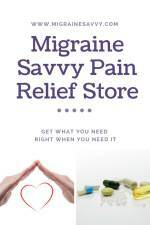 It may be especially useful when you cannot take the prescribed medications available for migraines. Finding what works for you is essential. It might also be worth finding out if there is a teaching or community clinic close to you that may have reduced rates. 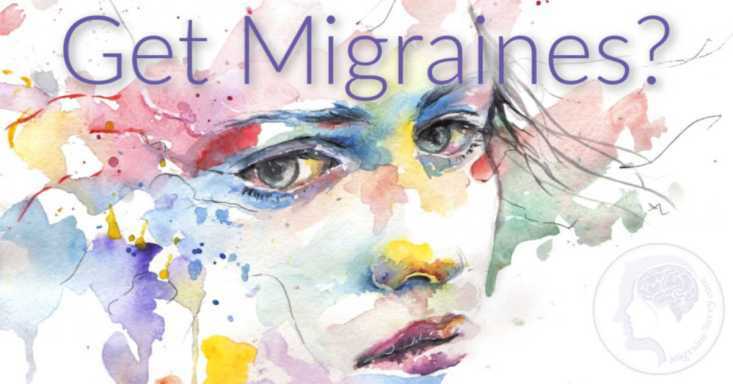 In support of my acupuncture for migraines post, Nick, a qualified acupuncturist addressed many of the fears raised in my forum in a much better fashion than I ever could. I am not a licensed acupuncturist! There are a few points that are generally agreed to avoid during pregnancy for fear of causing a miscarriage. They are LI4, Sp6, GB21, UB60-67 and any abdominal and back points below the umbilicus. 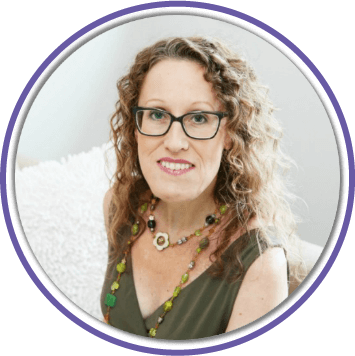 By joining the mailing list you will receive a free gift you can download instantly - 5 things you can use every day to help you combat migraines.